Volunteering by members is a critical and essential part of running the Club and its activities. Following consultation with and feedback from members in 2016, in early 2017 Council implemented plans to amend the volunteering and duty process necessary to support the Club’s activities. Overall, the changes have been positive and are working well, but Council continually monitors volunteering at the club and introduces adjustments as needed. Grafham is a members’ Club in the sense that it is a club run by and for its members, and its continuing success relies on support from all members. 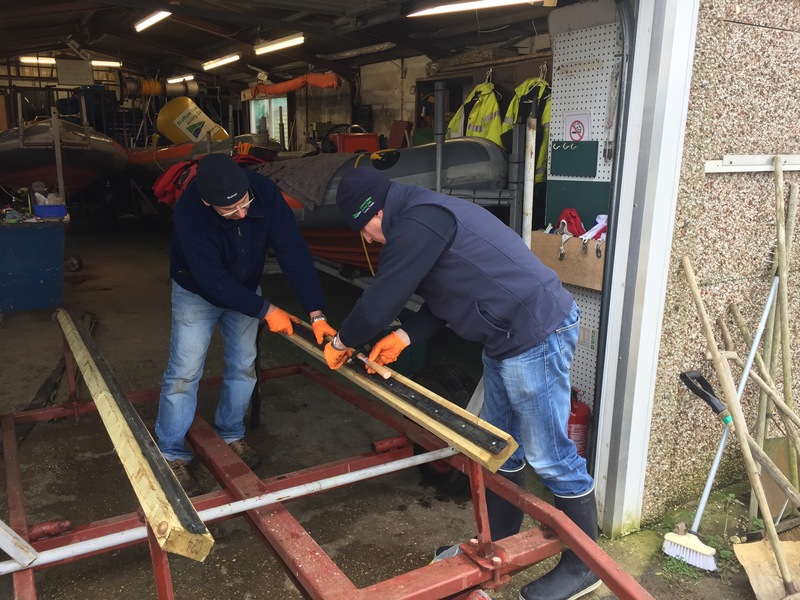 An important part of membership is supporting the Club in various volunteer roles both on the water (supporting racing and sailing more generally) and off the water (helping at major events and helping maintain the Club’s infrastructure). A guiding principle is that those who benefit the most from the Club should contribute the most but we accept that work and other commitments will on occasions make this difficult for some members. Whilst we have always succeeded in getting volunteers to support our various activities, there remains too much “last minute” resourcing for comfort, and the burden often falls disproportionately on a small group of people. The changes started in 2017 aimed to get a system which is both fairer to all and gives the Club and its members a greater degree of assurance. We want volunteering to be a positive experience. Everything we do is for the benefit of the membership as a whole and we hope that volunteering can be a key part in developing and strengthening the Club’s camaraderie. We recognise that some people may feel uneasy about the tasks they may be asked to perform if volunteering, particularly for the first time. To help overcome this we offer various kinds of training, both on and off the water. Details can be found on the Training link below. Click through to read full details or refer to FAQs for further information. If you’d like to read further background to Council’s decision to review arrangements for volunteering in the club, you may download here a copy of the Club Newsletter that was distributed in December, 2016.